(Thousand Oaks, Ca) In the first meeting for the new Conejo Valley Unified School District (CVUSD) school board, Trustees held their pre-map hearings for the public to provide input on district maps that would force voters to exclusively vote for a trustee in their district as opposed to voting for all 5 trustee seats. The transition from at-large based elections to district-based elections has become a statewide trend as law firms focused on litigation have found a cottage industry in pressing municipalities to shift to district elections under the umbrella of complying with the California Voting Rights Act of 2001 (CVRA), also known as AB-182. CVUSD’s shift was based upon a legal letter sent to the district by the Southwest Voter Registration Education Project (SVREP) which hired Malibu law firm Shenkman & Hughes to act on their behalf. The law firm has filed over 300 lawsuits in the state of California related to the CVRA and has prevailed in all of them. SVREP was founded in 1974 and describes itself as a non-partisan Latino voter participation organization created to ensure the voting rights of Mexican-Americans in the Southwest. The group has operations in 14 states. Municipalities that have fought district elections efforts in court have mostly failed. 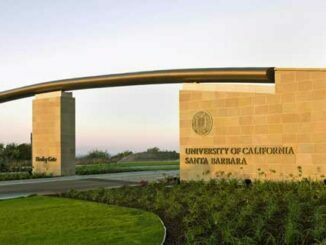 The most notable being Santa Monica, which lost their case on November 13 after spending $10 million to defend itself. 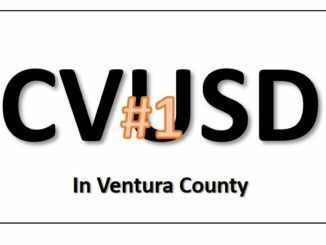 CVUSD has hired Fagen, Friedman, & Fulfrost, along with demographics firm Cooperative Strategies, to help draft plans for the new district-based system.Fagen, Friedman, & Fulfrost offered a presentation at the hearing, which was made by Jonathon Salt. 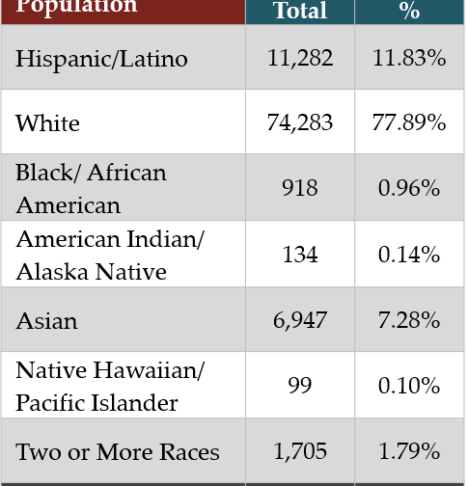 Salt presented a slide showing the demographic make-up of communities within school district boundaries. 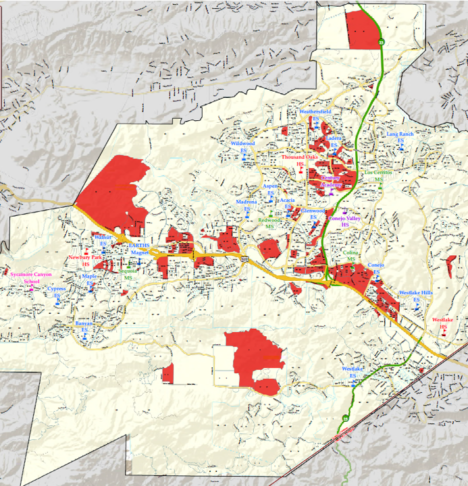 Currently, 4 board members live in Thousand Oaks and one lives in Newbury Park (91320). None live in Westlake Village. The CVUSD Board made its intent to transition to district election on November 20 and has 90 days to put that into effect according to state law. The deadline is now February 20. 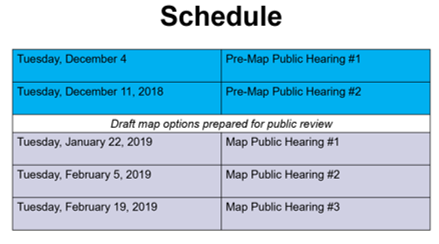 The next hearing for public comment will be on January 22, 2019 at 6:00pm. To review the drafts maps, go to the Conejo Valley Unified School District website and select Board of Education > Meetings & Agenda.